Looking for second-to-none handyman services in Sydney? 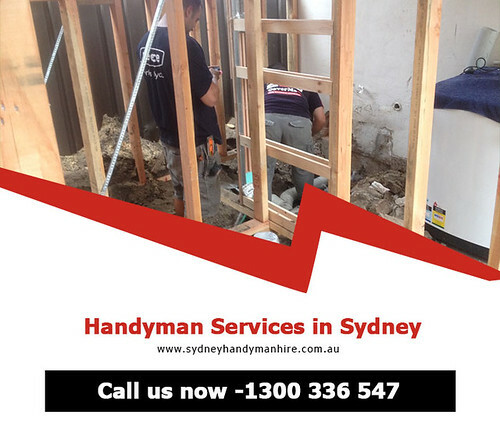 At Sydney Handyman Hire, we have the right skill set, knowledge, approach and demeanor to be the ideal handyman that you will like to hire over and over again for any work in or around your home. In essence, we are a leading construction and property maintenance specialist with a team of experts for every service that falls under our ambit. Feel free to talk to us at any time of the day!